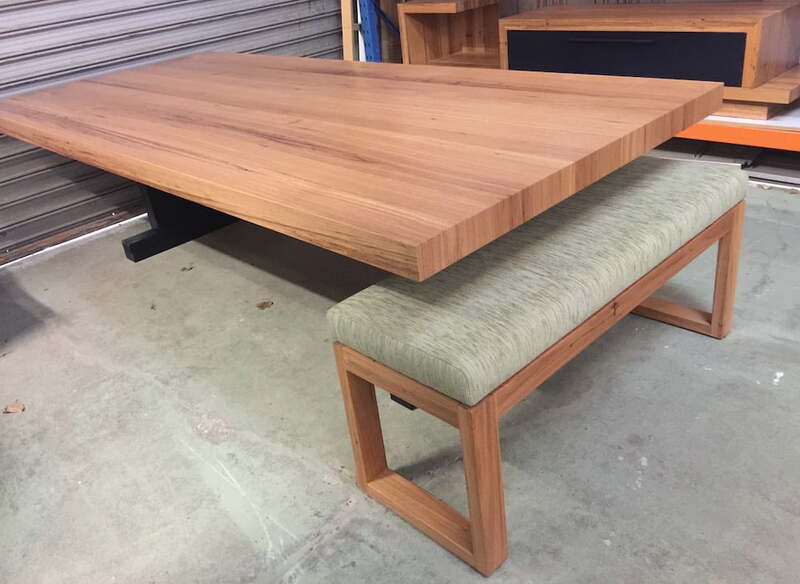 We’re the only Adelaide furniture manufacturer to publish weekly updates of customer orders. Always fresh, new and current. Take a peek to see what designs, timbers and styles people are choosing today. Don’t be told what you need by the retailers, do what thousands of South Aussies do each year, have it made just for you, right here!